In fact, our emotions and desires, all thought, originates from our brain. It is the central computer of our entire existence. 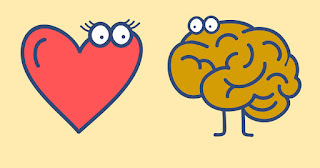 The performance and actions of all muscles, including the heart, are driven by the brain. Throughout each day, as we love and hurt, those feelings continue to be associated with the heart. When we feel great loss, or 'heartache,' our chests physically pain us. To the contrary, any anger or jealousy we 'feel,' is often attributed to the brain. 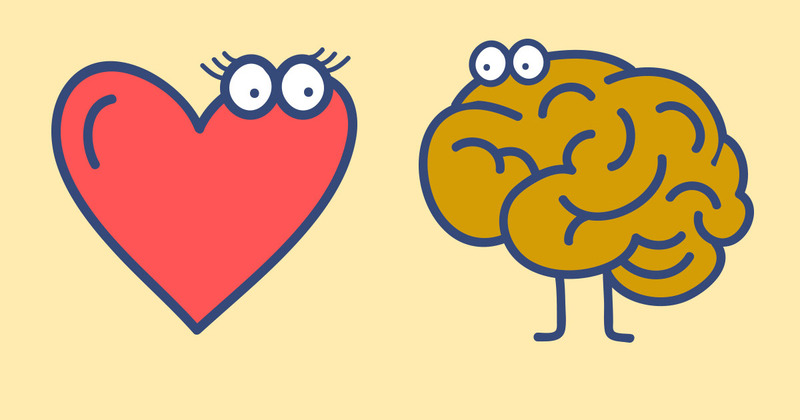 Why is it the brain owns anger and fear, whilst the heart owns love and passion? Perhaps the ownership lies within the ability to change. We often believe that those emotions perceived to be grounded in the brain can be changed, but those emotions of the heart are less wavering. Since I was little, I've often heard that you can't force somebody to love you. I believe this was even a limitation within the movie "Aladdin," where the all powerful genie could do anything, with exception of those matters of the heart - Love. There is a passion there that cannot be argued away. I've seen arguments, or 'discussions,' among Brothers on social media that have been very concerning. Such discourse and anger ripping through our Fraternity like molten lava through a forest. It is absolutely true that through debate, we can educate ourselves and others. But why debate over matters and subjects with such an emotional basis? When a topic is held within the heart, it seems to me that no amount of rhetoric could ever change that. I suspect that this steadfast behavior on some subjects, is exactly why those subjects are forbidden from discussion within an open Lodge. These subjects are part of the human passion, in our hearts, and the debates do little more than create anger and animosity. However, I do believe that other passions can intervene. In a marriage, both parties don't always agree, especially on political issues, but the Love they feel for each other overpowers those differences, and ultimately creates a more balanced union. Their relationship is in their heart. Where were you first prepared to be made a Mason? Could that passion and Love for Masonry overshadow other desires of the heart and help with the temperance of some of those other topics? Now I'm not suggesting that we remain silent when disagreement exists. It is possible to simply state our peace and disapproval, but why drone on trying to convince somebody of something, trying to change them, when they have no desire to change? Growing up in a family plagued with addictions, the serenity prayer was a frequently referred to prose. "God grant me the serenity to accept the things I can not change, the courage to change the things I can, and the wisdom to know the difference." Accept the things I can not change. I believe there is one thing in this world that we can change. Ourselves. 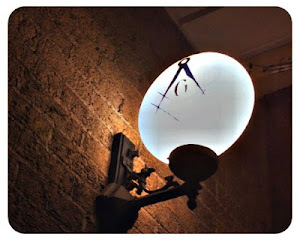 The foundation of Freemasonry is based on our ability to change ourselves. We take good men and make them better. But the way we do this is not by forcing others to agree with our beliefs and actions. We do this by becoming better versions of ourselves, which can in turn positively influence others. We all knock on that door in our own search for light, what use is the light if we don't internalize it to illuminate our inner selves? Every one of us is a teacher, and a student. What are we actually teaching, if we don't endeavor to be the student? Certainly embrace your passions my Brothers, strengthening your Masonry, but don't let the other occupants of your heart cloud what truly matters and inhibit your progress as a student. Great post. It feels more and more like we as Americans are more divided than ever and I look to the lodge and my brothers for more peace and civility. If we find more in common with each other based on a higher purpose and desire to help others and not put our focus on what separates us as brothers or humans in general we will all have hearts and minds that are pulling the rope together to make this a better life for everyone.